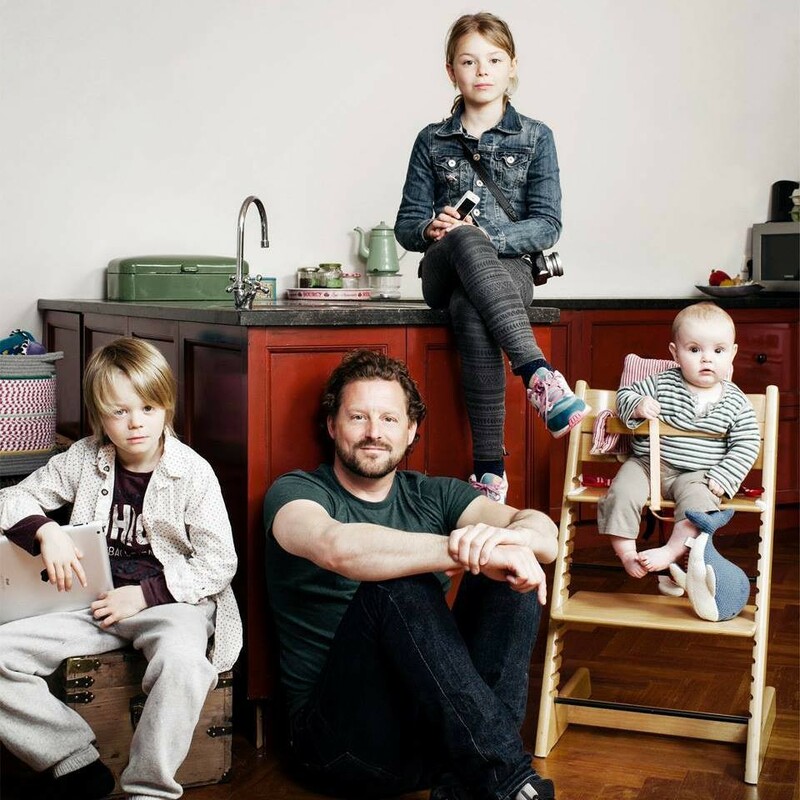 Father of four; Amélie (12), Mika (11), Eli (4) and Mia (0) living on a houseboat in the center of Amsterdam with Sophie. Mathys (44) has been an entrepreneur for 25 years. He started his first business while he was studying Astronomy and Computer Science at Leiden University. After living in Silicon Valley during the Internet Boom in 1999 he ventured his way onto the World Wide Web. All his projects are focusing on enhancing his own life and innovating things around him, that’s what gets his clock ticking the fastest. He has founded 30 companies/projects and is now focusing on the 'donating to good causes'-startup Kinder on Mobypicture and its Real Time Web Product Tag The Love, the Content Creation and Activation Company Týrsday, and secretly working on Peter's Pan. He is treasurer of the Tinkebell Foundation and advisor of multiple tech initiatives and startups amongst which VMC.ai. He's also mentoring start-ups on a regular basis and officially at Startupbootcamp and Rockstart. Kinder is empowering global citizens to contribute effectively to a kinder world. The Tag The Love technology is used by customers in television, sports, entertainment, magazine and music industries and Mathys is responsible for product strategy, concept and business development. Mobypicture is fully bootstrapped, has won several prestigious awards (Red Herring 100, Webby Award, Vodafone Mobile Clicks), Mathys was named Online Media Man of the year in 2009 and Startup Founder 2011 by The Next Web, one of the most respectable tech media world wide. Follow Mathys on Mobypicture, Twitter or connect on LinkedIn. If you want to get in touch you can also book a meeting directly.